Thanks Ruth and this was the first time I had ever seen one of these! 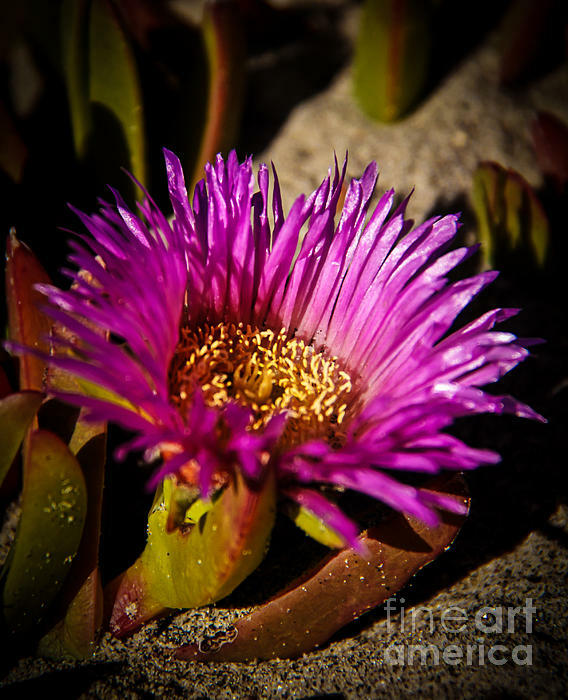 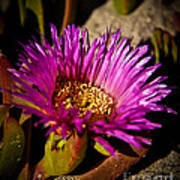 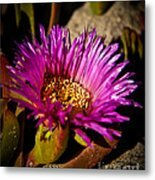 Thanks Nadine and Bob for adding the Ice Plant to you Nature feature page! 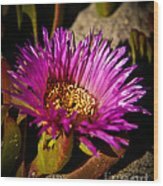 The support is greatly appreciated!